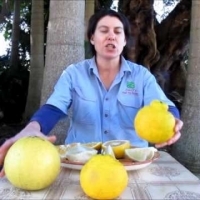 Daleys Fruit Tree has Plants for Sale to Kenthurst and can Mail Order them to you door. Click to Find out how much Freight Will Cost. 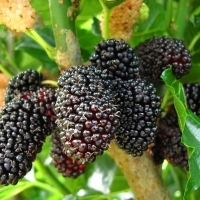 A large tree with long leaves, a hard berry fruit and an inner sticky brown pulp. Though the rind of the wood apple fruit is so hard that it has to be cracked with a hammer, the sticky pulp is edible and used to make syrups, drinks, jelly, and jams. 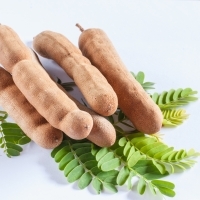 Other useful parts of the plant are the roots, fruits, and leaves of this tree that are used for medicinal purposes. 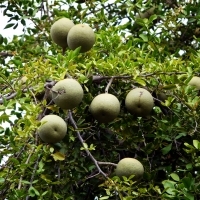 Wood apple fruit can be eaten plain or made into jams and sweets. In Indonesia, wood apple is mixed with honey and eaten for breakfast. In Thailand, they eat the leaves in salads while in India the pulp is used in savory chutneys.